Come to Santa Cruz Mission State Historic Park for a day of mole tasting, a traditional Mexican sauce, sometimes made using chocolate, for festival-goers to sample. Taste mole prepared by local chefs and vote for your favorite. There will be mariachi music, folklorico dancing, free face painting, piñatas and kids’ crafts, a raffle, and a beer, wine & chavelas garden. 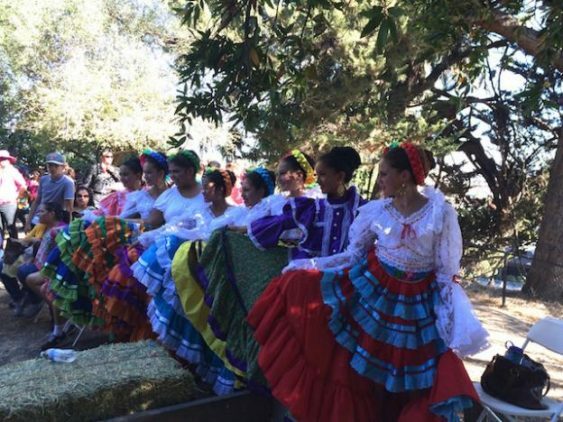 The Mole & Mariachi Festival is a benefit for nonprofit Friends of Santa Cruz State Parks in support of Santa Cruz Mission State Historic Park. Proceeds from the festival fund educational programs, visitor services and restoration at the Mission.